Hepatosplenomegaly (HSM) isn’t always serious, but it can represent an indicator of a very serious medical condition. When both, your liver and your spleen become enlarged, it is a condition known as hepatosplenomegaly. But there is a little bit more to this condition than just the symptoms of it. If left unchecked, it can lead to serious medical issues. 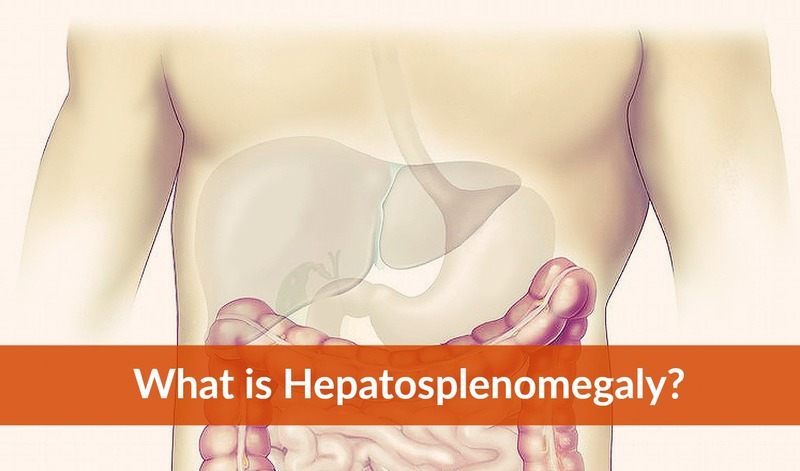 Here is everything you need to know about hepatosplenomegaly. HSM is actually a combination of two conditions. It’s the dual enlargement of both the spleen and the liver. Many people think of it as just a liver disorder, but the enlargement of the spleen is an important part of this condition. It’s right there in the name. Hepatomegaly – A condition involving an enlarged liver. 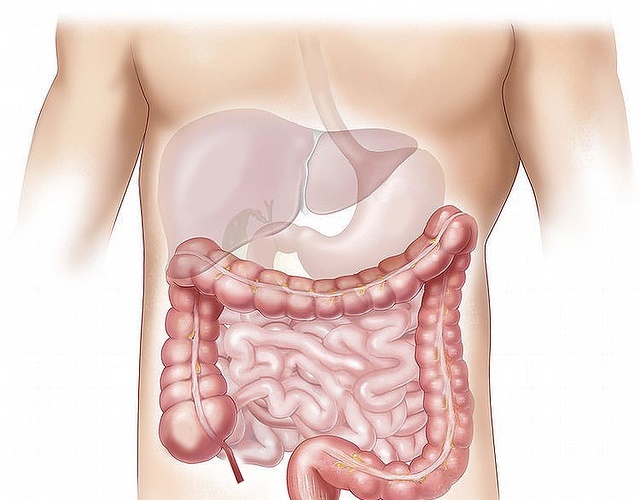 Splenomegaly – A condition involving an enlarged spleen. Separately these can still represent a serious issue. When they happen together, as is the case with hepatosplenomegaly, the condition is that much more serious. You may wonder what it is about an enlarged liver or spleen that can lead to serious complications. In both cases, spleen and liver, enlargement can represent a very serious issue. In the case of your liver, enlargement doesn’t always indicate damage to the liver itself. But it can mean that you’re suffering from some other serious condition. That is to say, the enlarged liver is typically the symptom of a larger issue, not the issue itself. The same can be said of the spleen. There are many complications that can lead to HSM. In fact, the list is remarkably long. (2) Because of that, it’s of the utmost importance that you work with your healthcare provider to find the underlying cause. It’s easier to put the possible causes of hepatosplenomegaly into groups rather than list them all individually. Infections – Infectious diseases are one of the largest possible causes of hepatosplenomegaly. Hematological diseases – These include various blood diseases such as sickle-cell anemia and leukemia. In most cases, if a disease or disorder can affect your liver in any way, then there’s a chance it can cause hepatosplenomegaly. As you can see, there’s a laundry list of possible complications that can lead to hepatosplenomegaly, and this isn’t even an exhaustive list. That’s why it’s imperative you treat HSM as a symptom of something larger. Finding that something larger is of the utmost importance. Many rare diseases can cause hepatosplenomegaly. This can sometimes make it harder for your healthcare providers to find the underlying cause. Just as there is a multitude of possible causes for hepatosplenomegaly, there are also many symptoms of the disorder as well. These represent some of the milder symptoms of hepatosplenomegaly. One important point to remember is that hepatosplenomegaly can exist for a while before there are symptoms of it. This means that by the time symptoms show up, the underlying situation has progressed. There is a good chance you will see symptoms for the underlying cause of hepatosplenomegaly before you see symptoms for hepatosplenomegaly itself. There are various ways to discover is someone suffers from hepatosplenomegaly. Because of that, it is usually found quickly. Many of these can also help to determine or detect the underlying cause of the hepatosplenomegaly. The blood test is usually the first thing that happens before it’s determined additional testing may become necessary. Enzyme testing of the blood can point to liver issues. That, in turn, can lead to early diagnosis of many of the ailments that cause hepatosplenomegaly. It is also possible for a physician to find signs of hepatosplenomegaly by feeling for a mass in your abdomen. If the mass is large enough for the doctor to feel it, your physician will likely go forward with one of the other methods previously mentioned. If you never receive a diagnosis for hepatosplenomegaly, it is possible the underlying cause will make itself known in other ways. Keep in mind that hepatosplenomegaly does not always announce itself with symptoms. If you do not report symptoms, and let the underlying condition go on for too long, it can lead to very serious medical complications. The longer any condition goes unchecked, the more severe the consequences, and the more intense the required treatment. Treatments for hepatosplenomegaly can vary. It all depends on the underlying cause of the condition. Because of that, there are various methods for dealing with it. 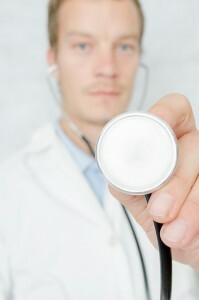 Trust your physician’s diagnosis of the issue and go from there. Sometimes treatment for one possible issue can shine a light on the real problem in cases where a diagnosis is still not absolutely sure. You can treat many of the underlying causes for hepatosplenomegaly with lifestyle changes. Sometimes an enlarged liver and spleen condition occurs specifically because of lifestyle choices that you can change. For example, the cessation of drinking can combat alcoholic liver disease, which is one of the many conditions that can cause HSM. In addition, lifestyle changes can also prevent many of the conditions that cause hepatosplenomegaly altogether. For many of these changes, you should not need a condition to start. For many of the infections that cause hepatosplenomegaly, it is possible that treatment will only consist of some rest and antibiotics. Of course, this all depends on the specific infection causing the issue, as some are far more severe than others. If the underlying cause of HSM is cancer, then you will have to go through cancer treatments. This can include chemotherapy, and surgeries to remove tumors. In severe cases, such as the final stages of cirrhosis, a liver transplant may become necessary. Sometimes the liver is far too gone to remain viable. In these cases, you will need to go on the list for a compatible one to replace it. Treatment varies widely. This is the main reason why it is of the utmost importance to find the root cause. Sometimes serious conditions can cause hepatosplenomegaly, but it is also possible that detection of hepatosplenomegaly early can help point to a potentially serious condition before it develops further. If you suspect you have any of the symptoms of HSM, then you should see your physician as soon as possible. If you are unable to do so immediately, try to limit some of your extra activities until you do. No matter what, there is no substitution for seeing a medical professional. However, it is possible that making those changes in your life can defeat a mild case of hepatosplenomegaly without you needing to do anything more. Hepatosplenomegaly is not always a serious danger in and of itself. It can represent a sign of something else going on with your body. It is not something to take lightly and you must seek a professional diagnosis. Ear Hurts When I Swallow, What Could Be a Cause of That? Bilateral Pneumonia – Why It Happens And How It Is Treated?